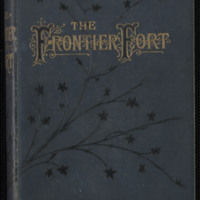 original blue cloth binding, printed black illustrations on front cover and spine, lettering in black. 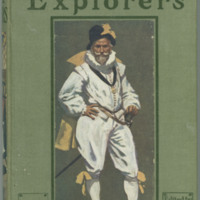 Frontispiece and full page plates included in pagination. 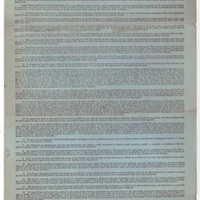 Plates printed on one side only. 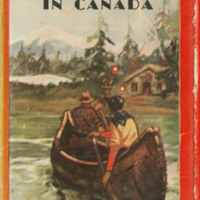 Includes table of contents. 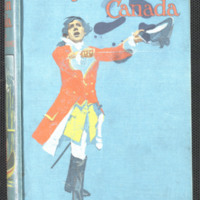 Illustrated endpapers. 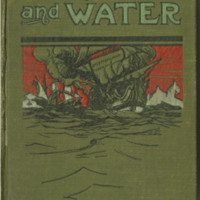 Turquoise boards ; title in red ; illustration of a franc-tireur holding a sword on the front and an indian standing/paddling a canoe on the spine. 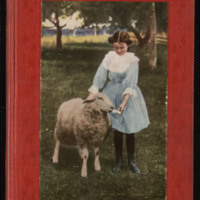 "The romance of the world / edited by Herbert Strang" - Tp. 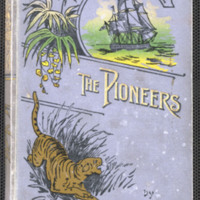 rebound quarter green cloth with marbled boards, gilt tooling and lettering on spine. 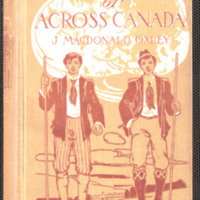 Inscription dated 1904 on front free endpaper. 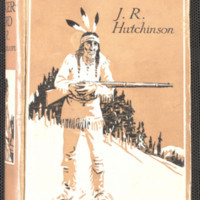 Physical Description: 324 p. : ill. ; 16 cm..
original cream cloth binding, colour pictorial dust jacket. 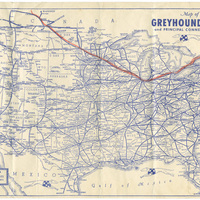 Physical Description: ix, 134 p., illustrated by William Wheeler"
Consists of a Greyhound map of the United States upon which the start of Herbert and Jessica Hunt's return to England, travelling form Spruce Lake, Saskatchewan to Montreal, Quebec to board the S.S. Manchester, is both delineated and traced. 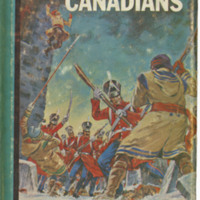 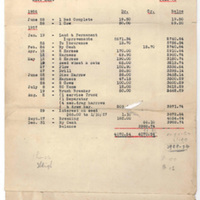 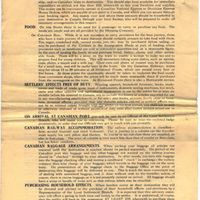 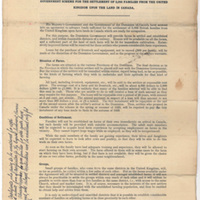 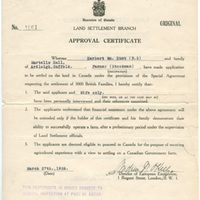 Consists of a statement of Herbert Hunt's Account with the Soldier Settlement Board of Canada in 1928, detailing the extent of loans provided by the Canadian government for British settlers. 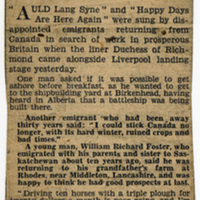 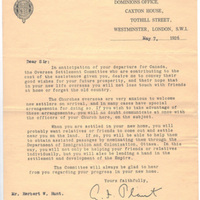 Consists of a letter from the Secretary of the British Oversea Settlement Department to Herbert Hunt describing support available to British settlers in Canada, encouraging Hunt to enlist friends and family members in Canadian emigration.